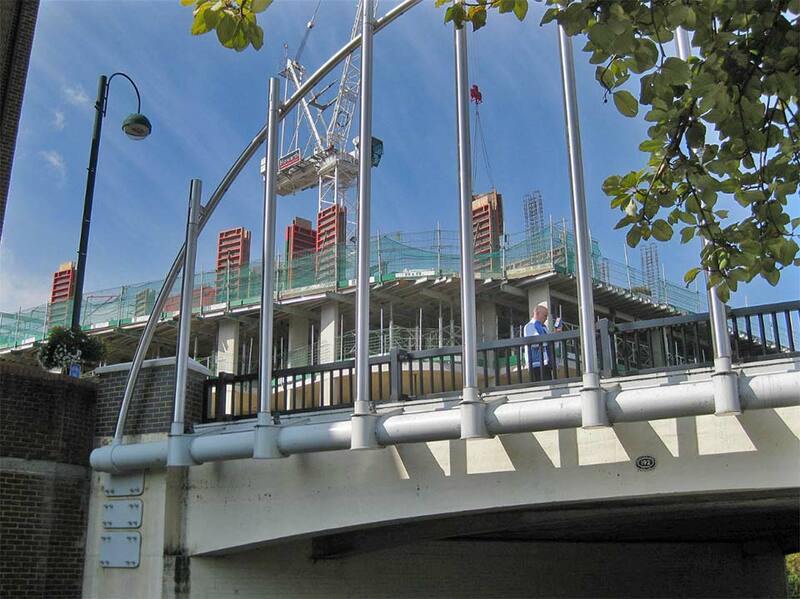 Work to transform Colham Bridge into a striking local feature was part of Hillingdon Council’s £2m Yiewsley and West Drayton town centre improvement programme. 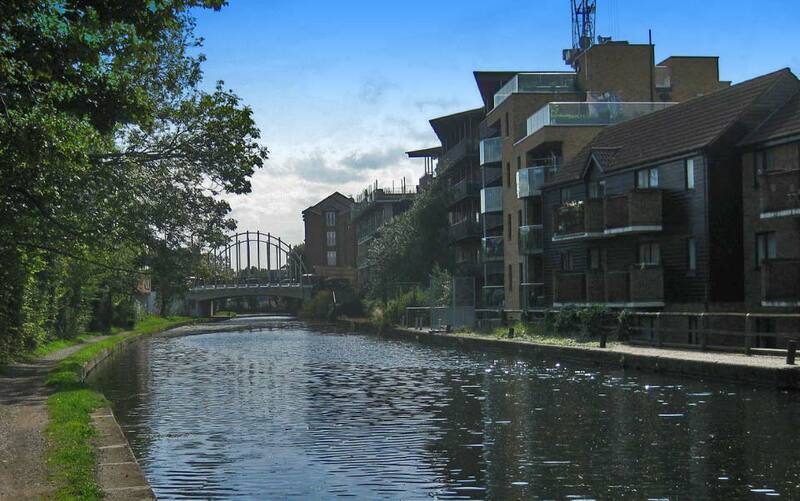 This project was a £200,000 stainless steel and steel bridge installation in Uxbridge, West London. The white-painted steel base was built at Darke’s Stilton headquarters and transported to site on a Friday evening. 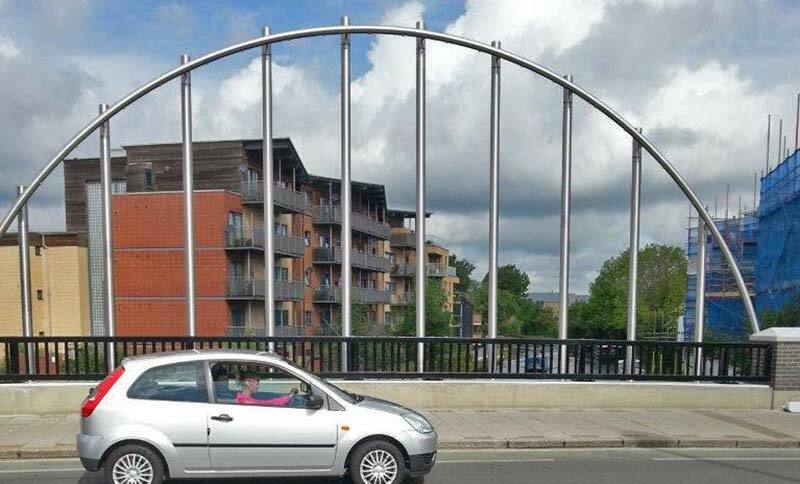 The road was closed and Darke’s engineers assembled the partially fabricated stainless steel arch in situ in the road on its side over Friday night and Saturday. A 120 tonne crane then arrived on the Sunday morning to lift the bridge in place onto pre-drilled anchors. The whole process was repeated the following weekend for the east side of the bridge. Please answer the following questions to help us reduce SPAM 1+2=?